Looking for movie tickets? Enter your location to see which movie theaters are playing Solo: A Star Wars Story near you. Will you be seeing 'Solo: A Star Wars Story' this weekend? 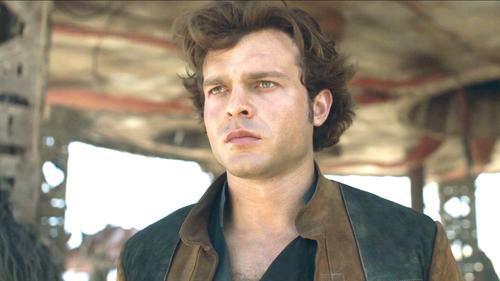 Solo: A Star Wars Story: Why Go. 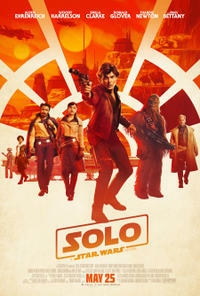 Not sure about seeing 'Solo: A Star Wars Story' in theaters? Here's a few reasons why you should from the cast and director! Everybody needs a trustworthy partner when the going gets hot. Who would be your co-pilot? Check out all the TV spots and trailers that dropped during the Big Game! Which one is your favorite? Young Han Solo and his gang of smugglers devise a plan to steal coaxium from the planet Kessel.